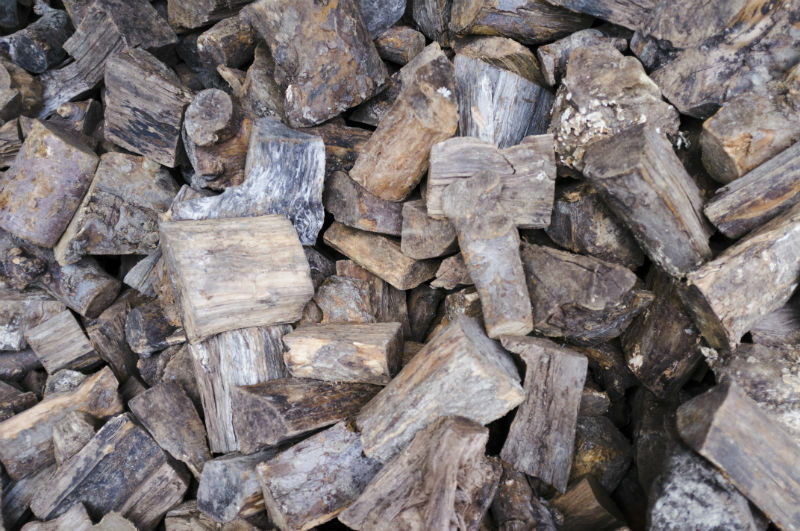 Ashford Logs - Wood for all purposes stoves, open fires, outdoor uses. You've tried the rest now try the best. Been disappointed with other suppliers wood? Not burning hot enough? Smoky and smelly? Wet and doesn't catch easily? 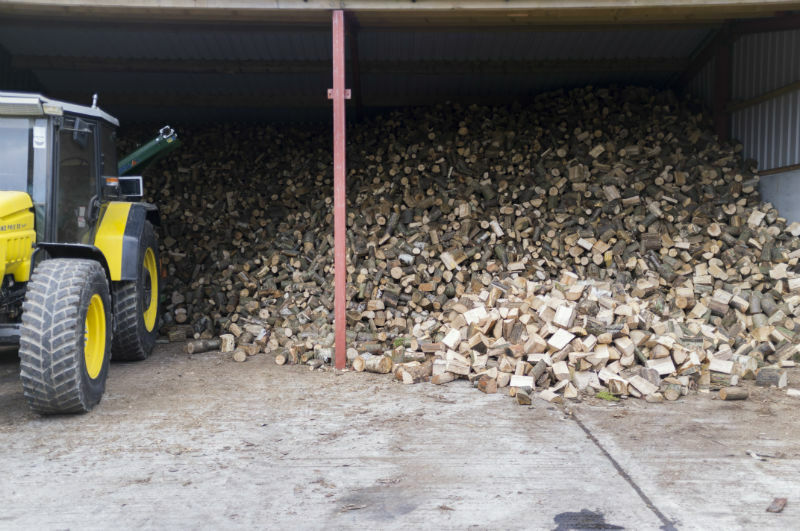 Then try our seasoned logs dry barn stored for up to 3 years ash hornbeam, birch and oak. 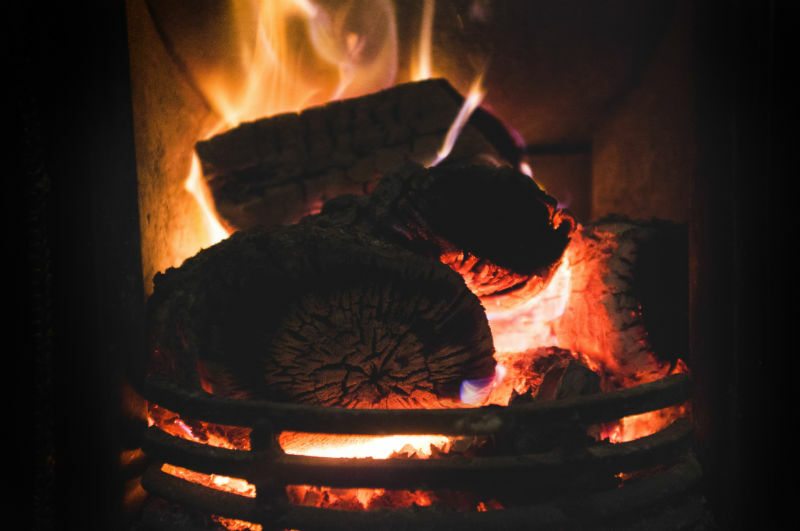 Come and see the logs for yourself, see the conditions they are kept in to produce the hottest most efficiently burning logs in Kent. 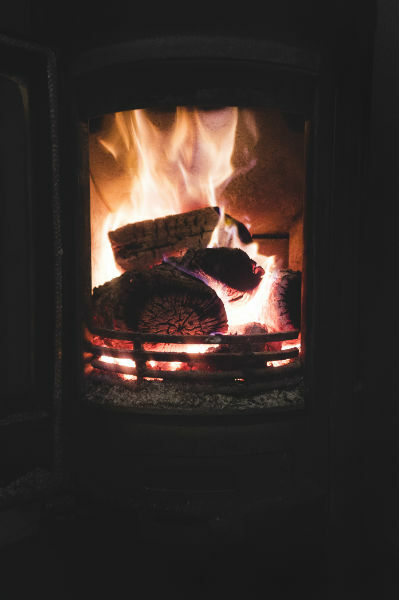 Loads of logs are £250 for a Twin Wheel Tipping lorry load of seasoned barn stored wood (Approximately 3.3cu meters) ready to burn as soon as they are delivered direct to your premises. 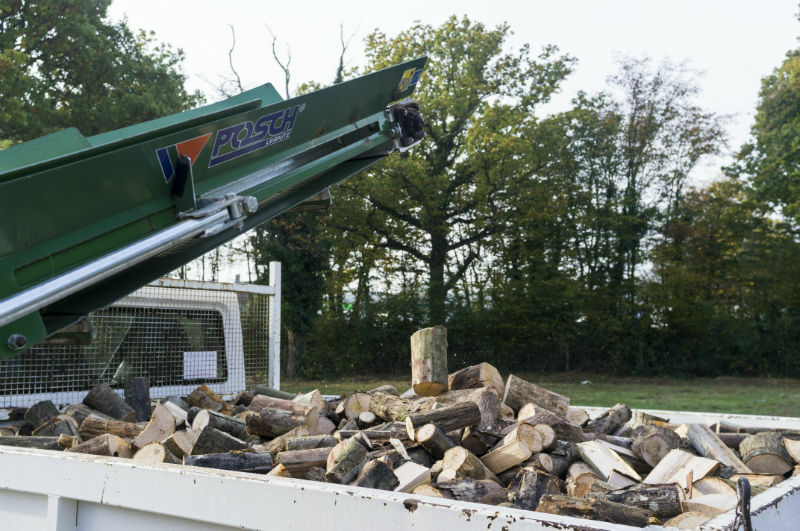 We can provide you with seasoned logs in Full or Half Loads. 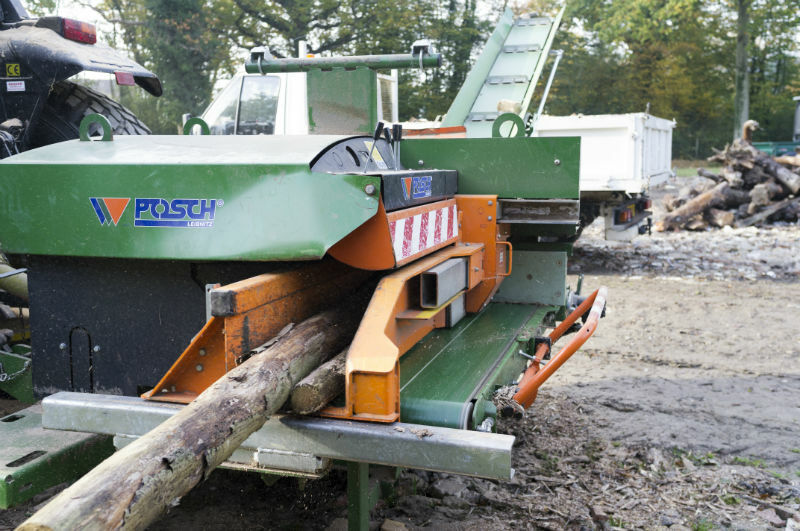 We have the latest machinary to cut our trees to the correct size of logs suitable for any type of fire. 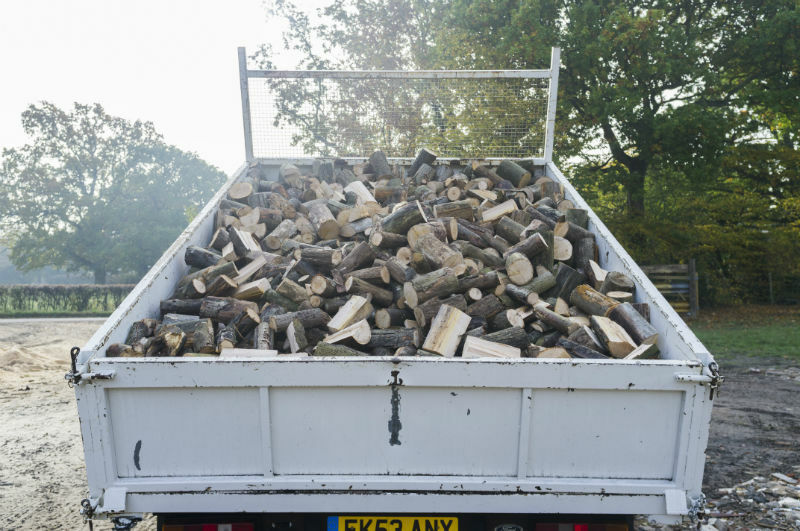 This shows how many logs you will receive in a twin wheel tipping trailer load. 3.4cu Meters. 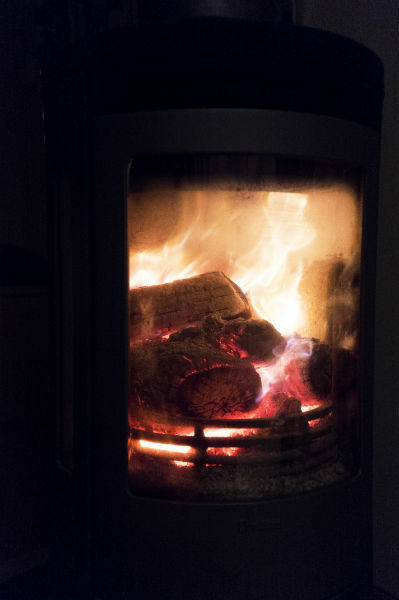 Please see the consistency of log size so no more extra large logs that you cannot use unless you cut them up yourself. After being in the barn dry stored for 3 years this is what our logs look like. We are based Shadoxhurst see our Google map for where we are. Prompt Reliable Deliveries are Free in a 10 mile radius from us. Our surrounding villages are Woodchurch, High Halden, Bethersden, Stubbs Cross, Hamstreet. If you are a bit further out please ring one of our numbers on the left hand side and we will be happy to quote a price for you. 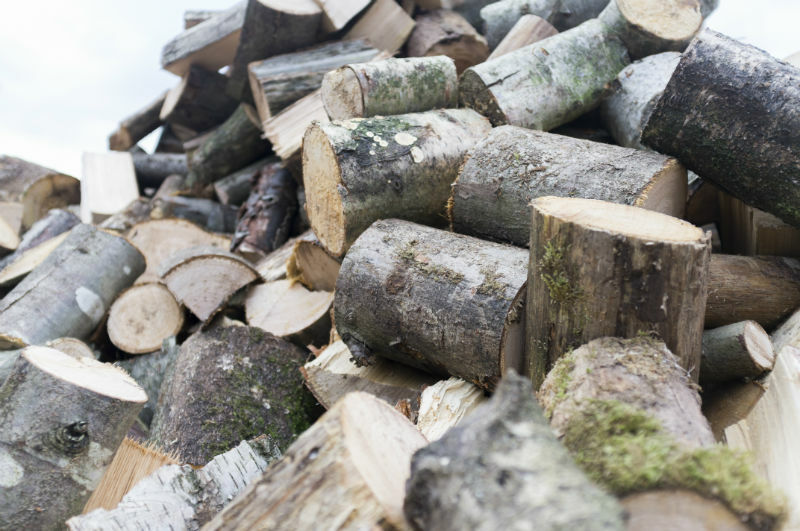 Please note the more logs you order the cheaper the delivery cost will be.